Mexico's "wheatforsheep" leads a flock of 29 players who yesterday advanced through MILLIONS Online Day 2 to take a giant step closer to winning the $2,729,376.24 top prize. He is on 566,295,824 chips, more than 200,000,000 ahead of Malta’s “j2805667” in 2nd (336,914,608). The final 29 resume their respective MILLIONS Online campaigns at 19:00 GMT this evening, as the event plays down to a winner. All top four finishers are set to emerge as millionaires, while $65,505 awaits the next player to be eliminated. A tense but thrilling night awaits for those remaining. Also having an excellent MILLIONS Online is partypoker, with the huge number of entries helping them do the seemingly impossible and smash the $20,000,000 guarantee. The historic tournament saw a total of 4,367 entries across five Day 1 flights, which helped build an overall prizepool worth $21,835,000 in the single largest online MTT ever hosted. 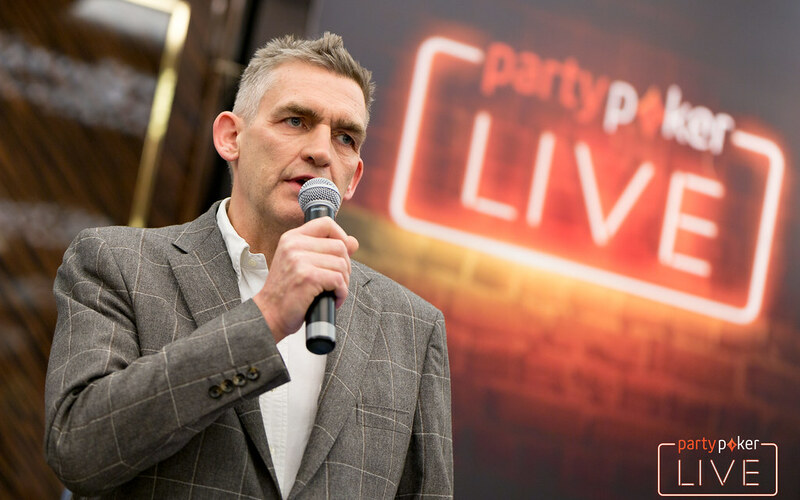 The result means partypoker outstripped its guarantee by 367 entries following yesterday’s Day 1E, which drew 490 buy-ins. Adding to the 1,574 entries in Day 1A, 484 from Day 1B and a further 1,112 entries that assembled this past Sunday for Day 1C, a 707-strong Day 1D left the site just 123 entries short of hitting the largest online poker guarantee in history going into the last Day 1. 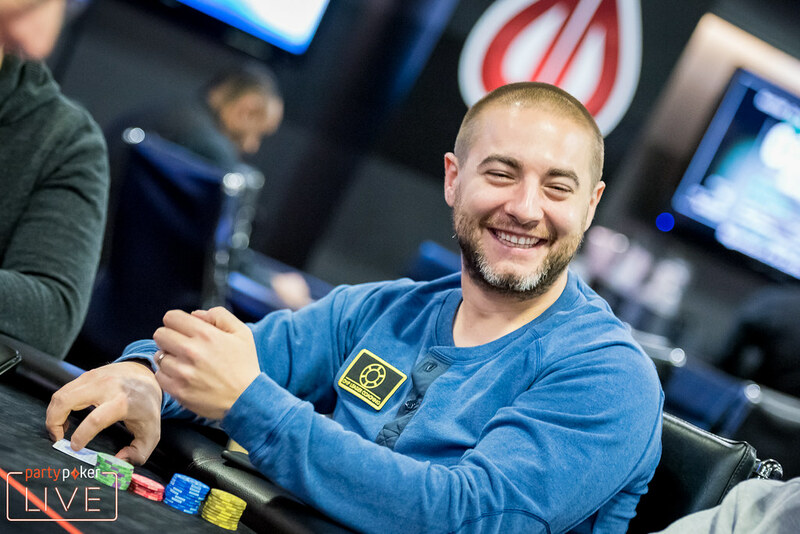 687 players had successfully negotiated their path to Day 2 from Day 1 flights A-E, including the overall chip leader, Team partypoker’s Philipp Gruissem after his storming Day 1A showing. 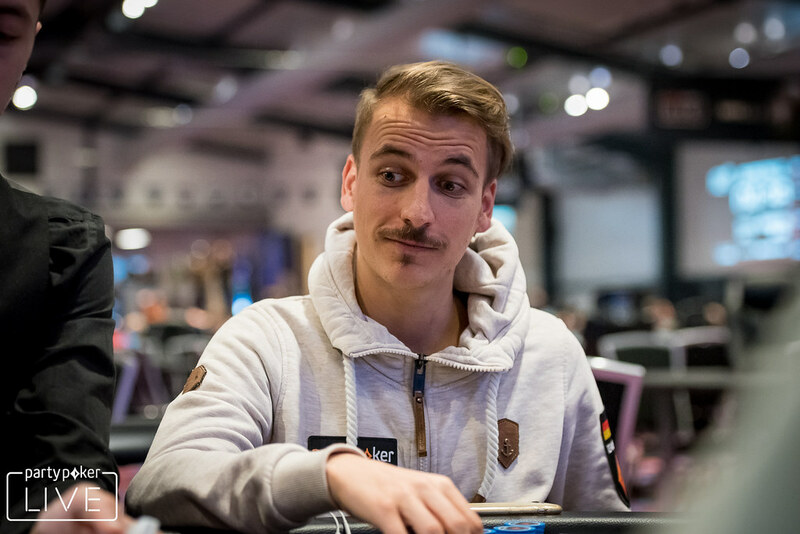 Gruissem was joined in Day 2 by fellow Team partypoker members, Fedor Holz, Sam Trickett, Dzmitry Urbanovich, Anatoly Filatov, Kristen Bicknell, Joni Jouhkimainen, Roberto Romanello, João Simão and Josep Simunic, all of whom failed to make it through the day.